Increasingly, many of the country’s largest employers are looking beyond traditional graduate training schemes to fill their talent pipeline and are turning to apprentices to fulfill their recruitment needs. 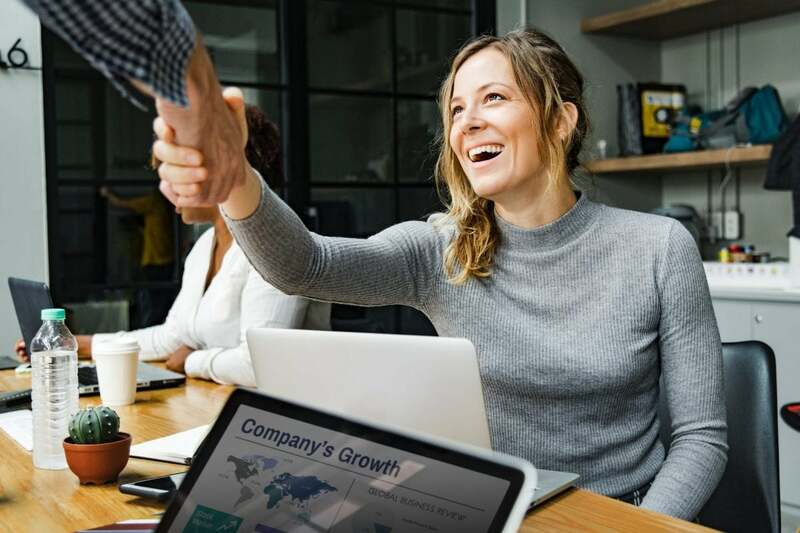 There has been a noticeable shift in the way young people are recruited to the world of work and today, employers regard apprenticeships highly, and consider apprentices to be a great fit for a business. Capgemini UK are then at the front of a long line of great British companies in recruiting bright, ambitious school-leavers who want to launch their careers early rather than go to university. Indeed, a great number of employers suggest that young people who start work straight after GCSEs or A levels are often more focused and motivated than graduates who join in their early twenties. And with increasing costs associated with reading for a degree, a university place is no longer the only measure of academic potential, as many young people in so called Gen Z are choosing the apprenticeship route to avoid student loans and take control of their careers. Many would rather earn while they study for qualifications, who, with an eye to the future are also prepared to live at home, enabling them to build up savings and get on the property ladder before their peers do. 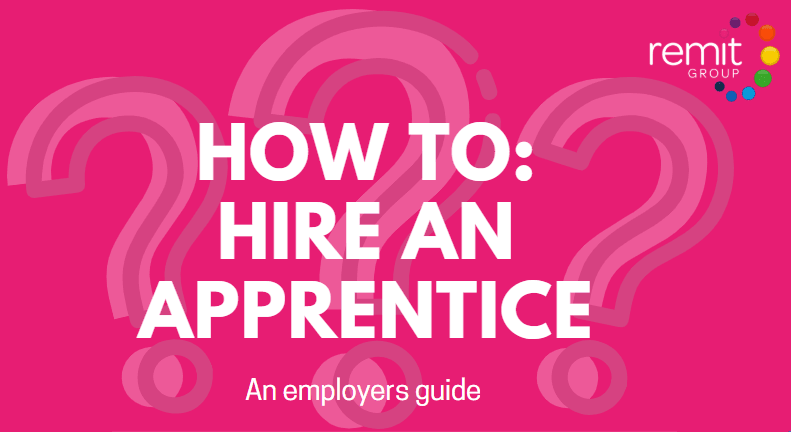 Plus the introduction of apprenticeship standards, written for employers by employers mean those achieving their apprenticeship are considered more rounded individuals who understand all aspects of their roles, their place in the business and the opportunities their chosen industry presents them. What’s the appeal for employers? It’s not hard to see why employers like to take on apprentices straight from school and train them up to align them with a company ethos. Many businesses believe the apprenticeship route now provides additional structure to an existing in-house training programme as it brings a clear emphasis on skill and behaviour development and can offer better support and pastoral care, through regular coaching provided by a combination of in house personnel and the chosen training provider. 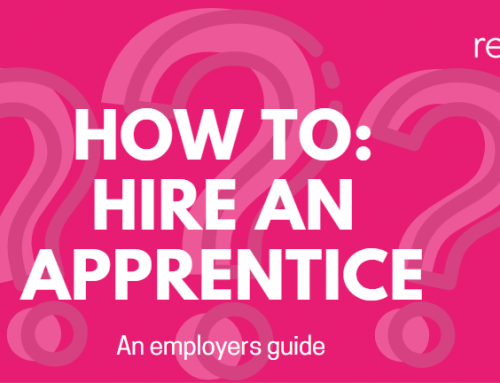 Employers that manage recruitment in house – or those that leave this to their training provider can adopt rigorous selection procedures to ensure that they choose apprentices with the right attitude, work ethic and potential to enhance their business. In addition, with so much training done in the workplace apprentices develop extensive practical skills, which count for a lot and can fill identified gaps in the employer’s skill set. Practical skills generally have a more tangible impact on a business than academic ones. The creation of Apprenticeship Standards focus on tailoring programmes to the requirements of specific roles, so apprentices develop skills that will actually be used, rather than more theoretical topics. Employers often report that apprentices, especially those who come straight from school, can embrace a workplace culture more quickly than their graduate counterparts who have had considerable autonomy over their free time, study time and holiday periods over a three-year degree period. Employers similarly notice that some graduates may struggle to readjust to the idea of ‘starting at the bottom’, having reached a pinnacle of academic achievement and standing with their degree qualification. 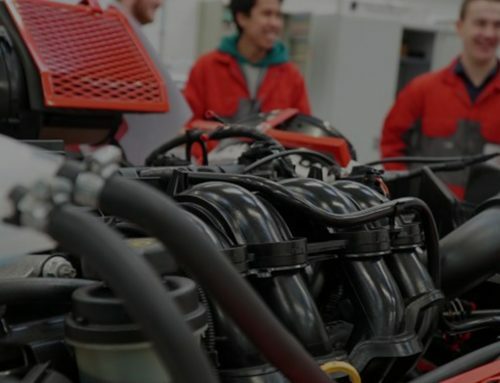 Apprentices, on the other hand, feel that they are naturally stepping up from school into their career, so are more willing to embrace the inevitable junior or menial aspects of any first job. As noted in one of our previous posts, however, for many employers utilising apprenticeships the choice no longer has to be between school, college or university leavers as the introduction of the Apprenticeship levy relaxed eligibility laws to allow graduates to do an apprenticeship. The caveat is that the apprenticeship must come with substantial new learning to any previous qualifications. For more information talk to our Apprenticeship experts today. 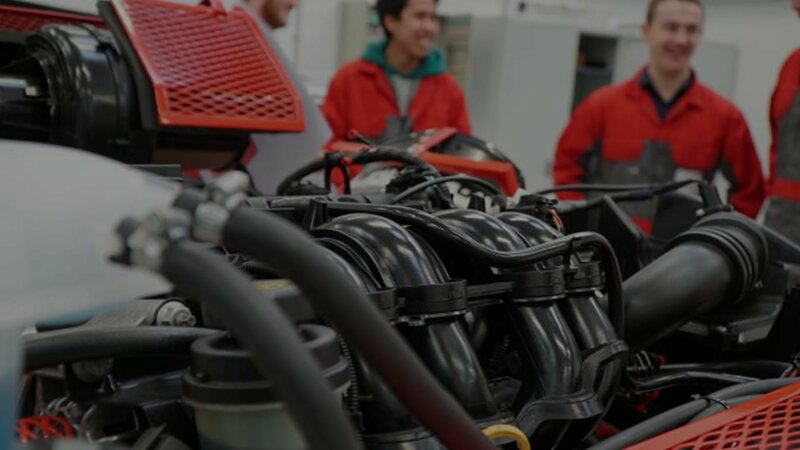 Apollo Motor Group pledges to take on over 20 new apprentices!